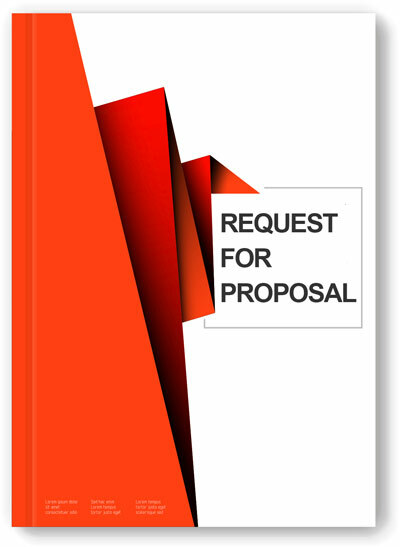 Submit your information and RFP and we will contact you shortly. PreCheck is a healthcare specific provider of personnel screening and monitoring services, including: background screening, health and drug testing, exclusion screening, license monitoring, immunization and health record management, electronic I-9 & E-Verify processing, and automated employment verifications. PreCheck has over 25 years’ experience exclusively serving healthcare, making us the preeminent choice for healthcare organizations. PreCheck conducts searches through primary sources of information, ensuring the most current, accurate information available. We are accredited by the National Association of Professional Background Screeners (NAPBS). PreCheck has been recognized by HRO Today Magazine as one of America’s top ten background screening firms and received a 2015 Gold Stevie® for Customer Service Department of the Year.